Generally, yes. 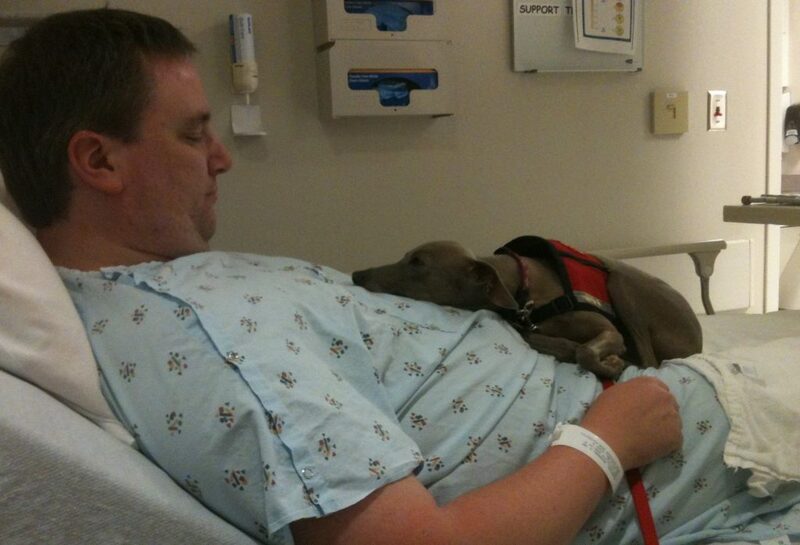 Service animals must be allowed in patient rooms and anywhere else in the hospital the public and patients are allowed to go. 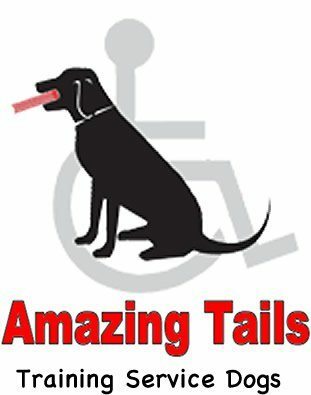 There are individuals and organizations that sell service animal certification or registration documents online. These documents do not convey any rights under the ADA and the Department of Justice does not recognize them as proof that the dog is a service animal.